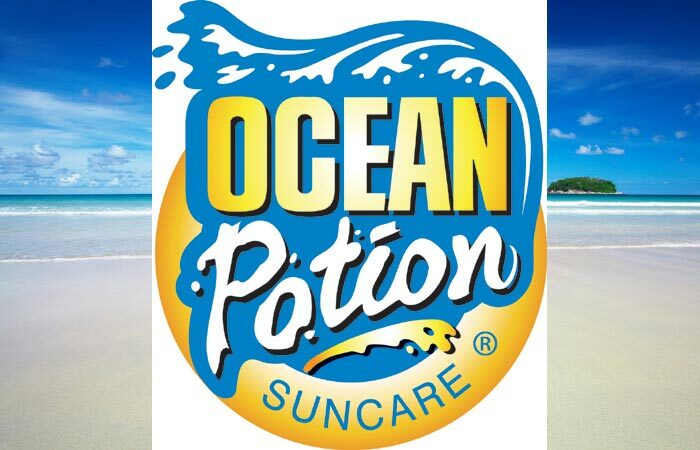 Carnival have announced that they will partner up with Sun Care company Ocean Potion for the very first time. Ocean Potion is an American based Sun Lotion company from Florida. This will be a great way to show how important it is for guests to protect themselves on their cruise holiday. Even if it’s not very sunny people can still suffer from sun burn. Ocean Potion will sponsor a number of onboard activities and spread the message of Sun Care at sea. The new partnership will start early this year in 2014 on the Carnival Breeze, Carnival liberty, Carnival Sunshine and Carnival Triumph. Breeze will be the first ship to begin the new programs on January 12th 2014. You will now never look at Sun lotion the same way again after cruising those select ships! Let us know what you think in the comments below.